Valentine’s Day – a day enjoyed by few and suffered through by many. Does this time of year have you *eye-rolling* at all your loved-up couple friends and feeling sorry for yourself? Even if you’re in a loving relationship with your Netflix account, February 14 is one night that shouldn’t be spent alone on the couch. Whilst staying home with a tub of ice cream is tempting, we have a better Valentine’s Day solution for singles who are SO DONE with the pain of online dating. Well, lonely hearts unite! 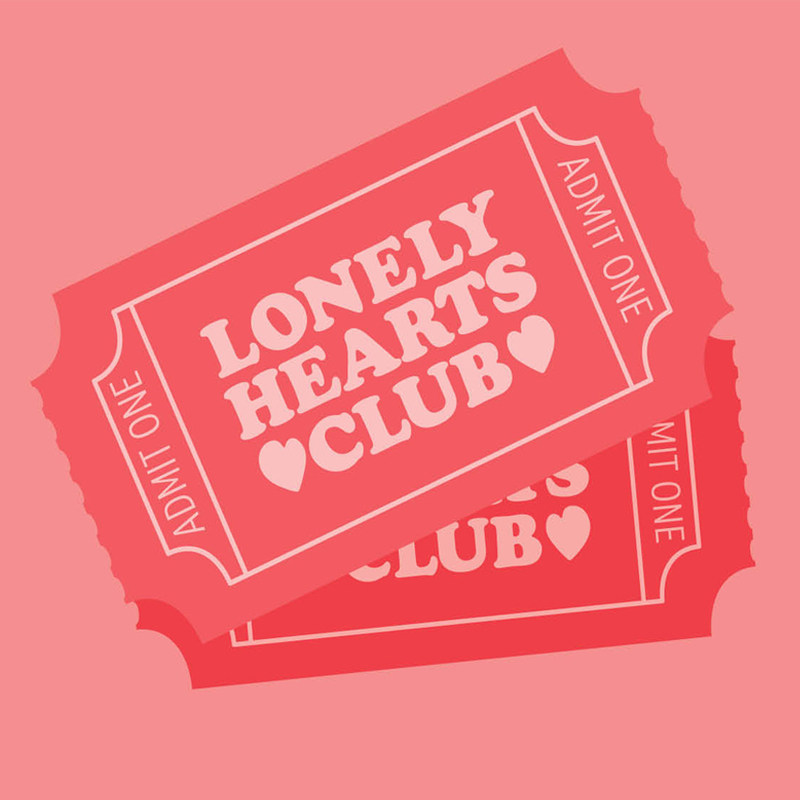 This year, we’re playing cupid at our Lonely Hearts Club event on February 14, with plenty of Pimm’s to get the party started. A unique spin on online dating apps, we’re taking you off screen and in venue to meet and mingle with other singles through a hosted event where you can take your pick from action cards and create and receive mystery messages – unlike any other singles event. Continue the whole #newyearnewme mantra well into February and tee up your best wingman to attend a night of mingling, eating, dancing, and drinking with some of Brisbane’s most eligible bachelors and bachelorettes hosted by Daz. 7pm till late, don’t bring a date.